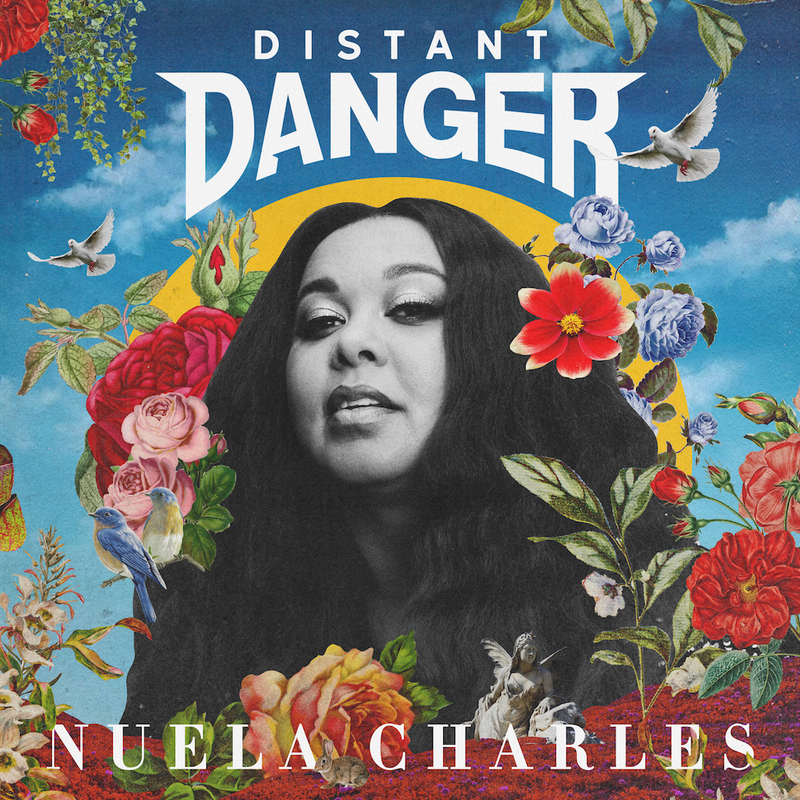 “Kicking off 2018 with a JUNO Award Nomination for her self-released sophomore album “The Grand Hustle,” and closing out the year with the release of her new EP “Distant Danger” – Nuela is solidifying herself as a Canadian music staple. Her latest singles “Do it Right” and “Danger” maintained steady ground on the CBC Radio Music charts, collectively spending over 14 weeks in the Top 20, and had “Do it Right” named as one of 2018’s Top 100 Canadian songs. With a nod from uber-coveted tastemaker FADER, a placement on the hit show Jane the Virgin and some comfortable real estate on the CBC Music (Radio 2) charts, Charles is ready to release more of her fiery brand of cinematic soul”. Check her out on Facebook, Twitter, and Instagram. I knew I wanted to be a musician during the latter part of my high school years. My family and I were living in the Bahamas and I began to teach myself how to play the guitar and piano and it kind of grew from there. I was gifted an old MacBook with recording capabilities and started recording my simple songs. When we moved back to Canada I went to college for music and haven’t really looked back. Developing my skills was a mixture of teaching myself, whether it be online tutorials, etc, and formal training. But to be honest, I really only took the parts of the formal training that I needed, and left the rest. Haha. It didn’t really teach you to be an artist, you can’t really learn that, you have to grow into your artistry and figure that out on your own. Growing up I listened to a lot of female solo artists who inspired me to get started. Alanis Morissette, Mariah Carey, Whitney Houston, etc. I’ve also really been into alternative bands though too, especially ones with great singers like Nothing But Thieves, Arctic Monkeys, etc. It’s really a mix of everything. How would you describe your sound on your 2019 JUNO Nominated EP “Distant Danger”? I describe my sound as “a fiery brand of cinematic soul that could be the soundtrack to next Bond film.” It is a mix of vintage pop styles, mixed with soulful vocals, dramatic strings and guitars and honest lyrics. My favourite song to play at the moment is “Forecast”. I love listening to it because it just gives me so much joy. I just can’t help smiling every time I hear it, and play it. I like to build my live shows to ebb and flow. So, you’ll be taken on a musical journey full with stories of hope, loss, love and joy. All of my music can be found online wherever you stream/buy your digital music. To get physical CD’s, Vinyl and other merch items you can visit my website www.nuelacharles.com.